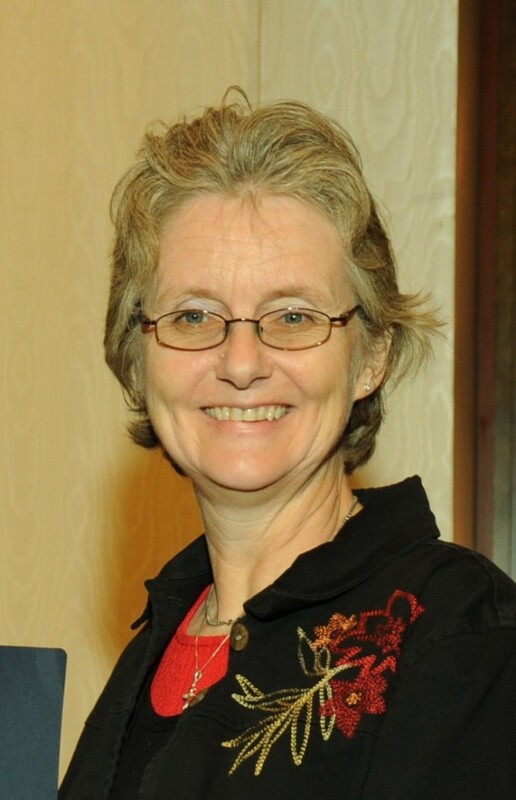 Professor Debbie Crans of Colorado State University, internationally recognized expert on vanadium biochemistry, is appointed to NJC’s Editorial Board. We are pleased to announce the recent appointment of Debbie Crans, Professor of Chemistry at Colorado State University, to the Editorial Board of NJC. Professor Crans’ research, published in ~150 refereed papers, focuses on transition metal ions (especially vanadium) and is driven by applications in medicine as well as understanding their toxicity. Prof. Crans’ reaction to her nomination was that it would allow her to make a difference in new ways, indirectly referring to her 10+ year stint as Program Chair of the Inorganic Division of ACS. Debbie began her studies at the University of Copenhagen, before undertaking her Ph.D. research in enzyme-catalyzed organic synthesis at Harvard in the group of Prof. George Whitesides. She then moved further west to UCLA for a postdoctoral project in mechanistic enzymology with Orville Chapman and Paul Boyer. In 1987, Debbie joined the faculty of Colorado State University, from which she received the Best Teacher Award for 2010–2011. This is the latest in many distinctions that Debbie has been honored with, including an Alexander von Humboldt Senior Research Award and a Fellowship from the Japan Society for the Promotion of Science. In 2004 Debbie was the first laureate of the Vanadis Award, recognizing her contributions to vanadium science. NJC’s staff and Boards extend a warm welcome to Prof. Crans as we look forward to a fruitful collaboration. Find out who else is on NJC‘s Editorial Board!